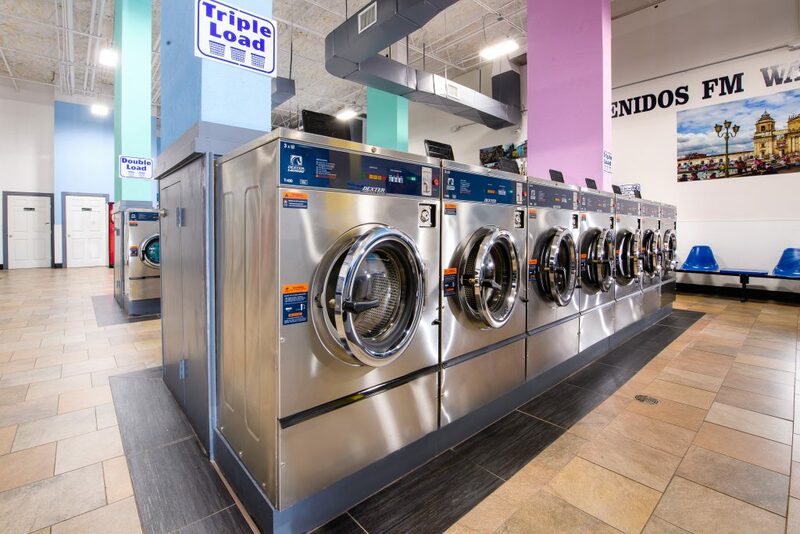 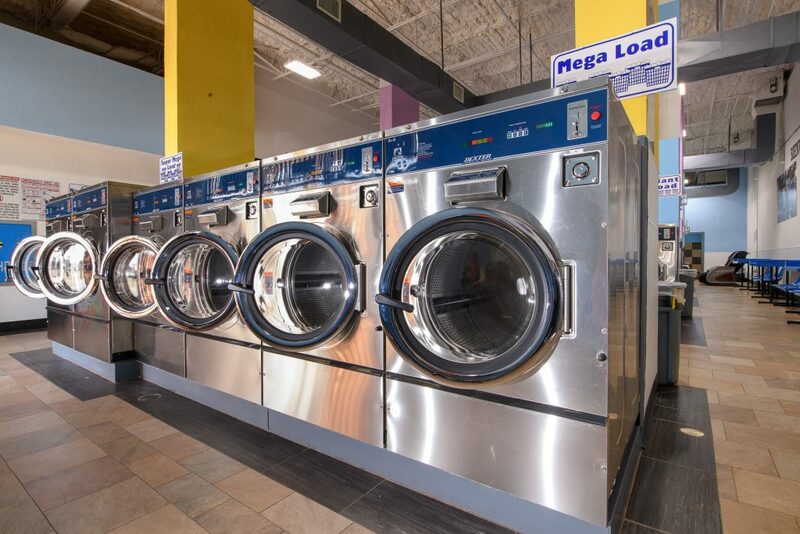 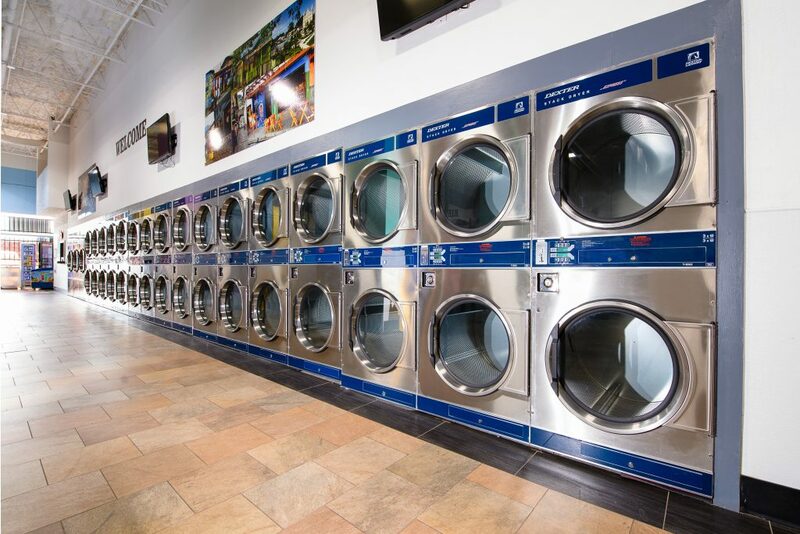 If you are interested in building a new state-of-the-art laundromat, or wanting to remodel an existing store, we promise to deliver unmatched products and services along with the best return on your investment. 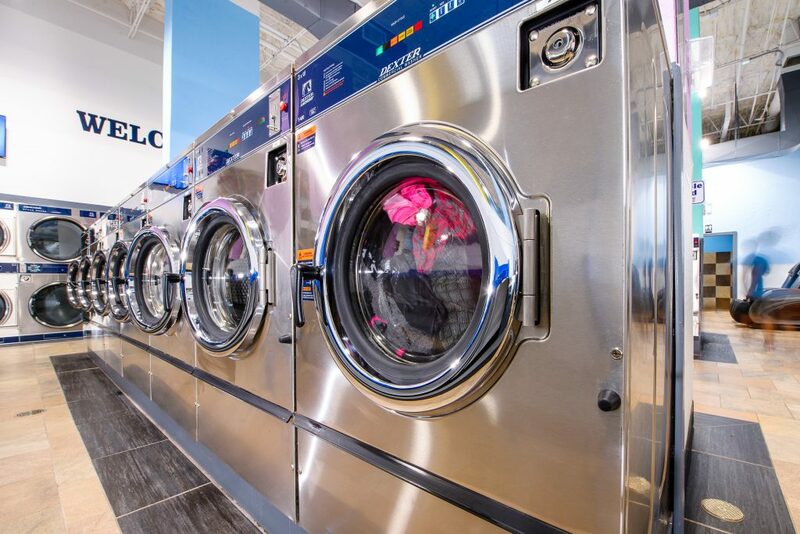 Our experienced team is passionate about identifying the products and solutions that will enable your business to operate more profitably and efficiently. 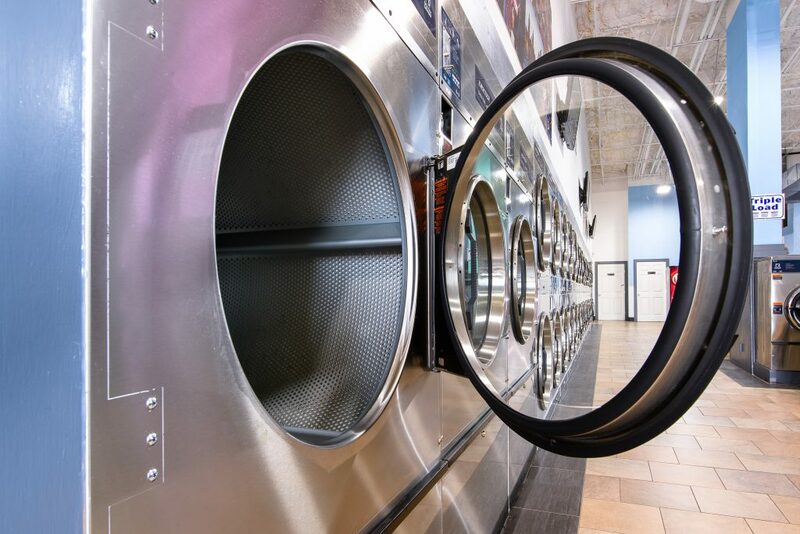 Our expertise allows SEI to serve customers, both large and small, through every step of the process. 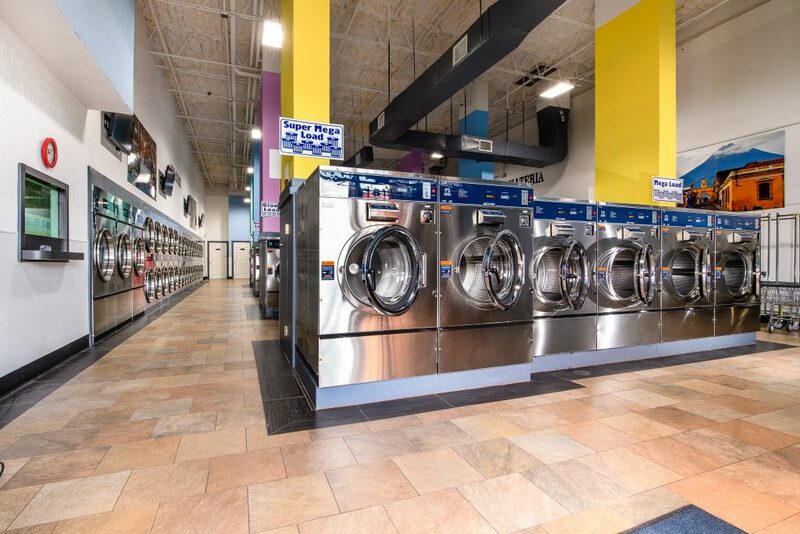 Typical processes include; site analysis for viability, competitive analysis, demographic analysis, lease negotiations, layout & design, financing, assist with construction oversight, marketing, service and service training.